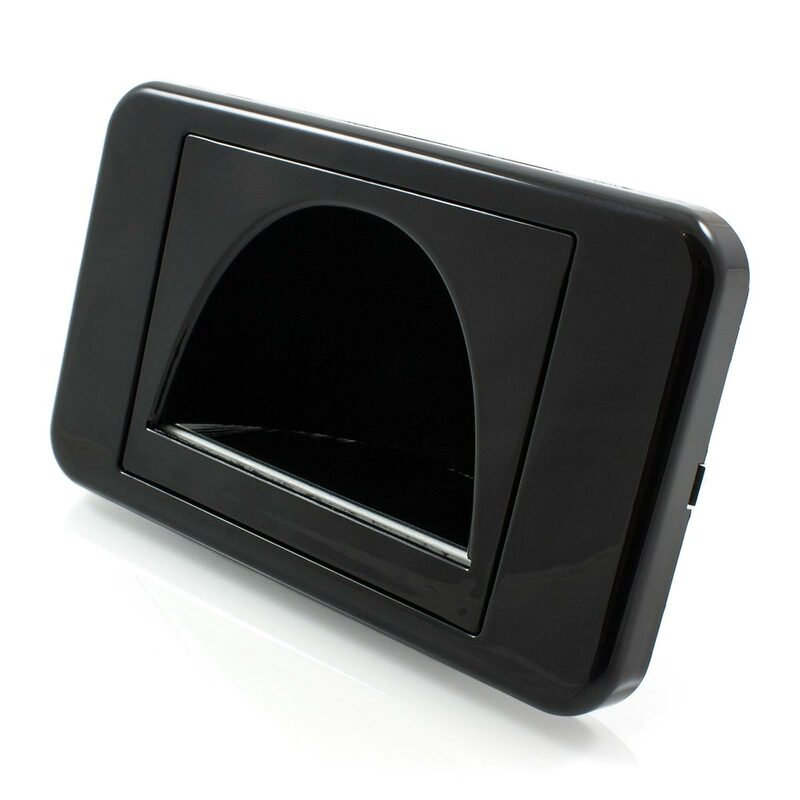 Premium Quality Black Reverse Bullnose Wall Plate! 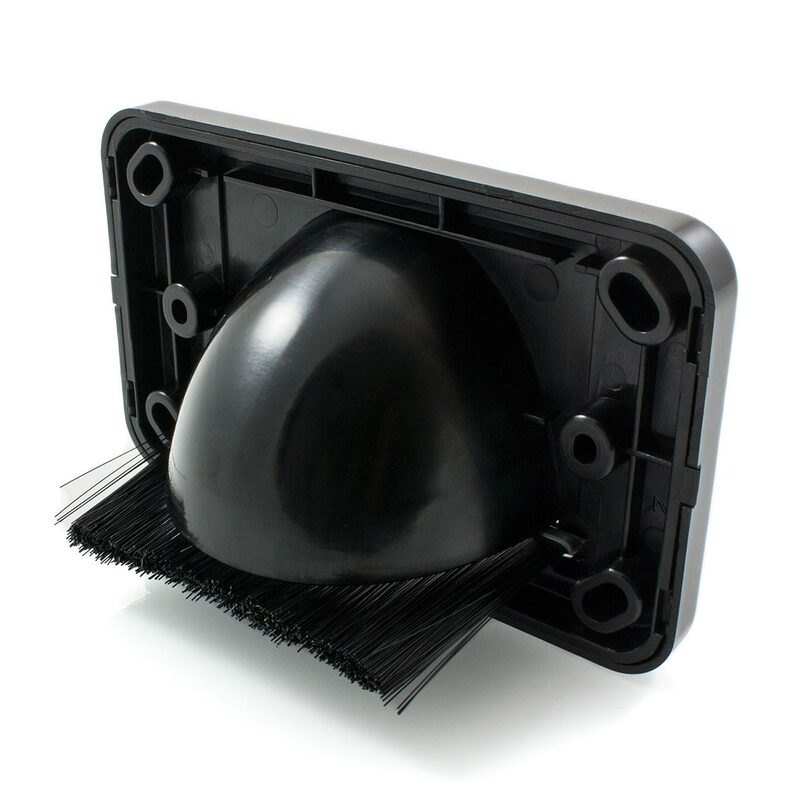 This Black Reverse Bullnose Wall Plate provides the ultimate cable management solution. 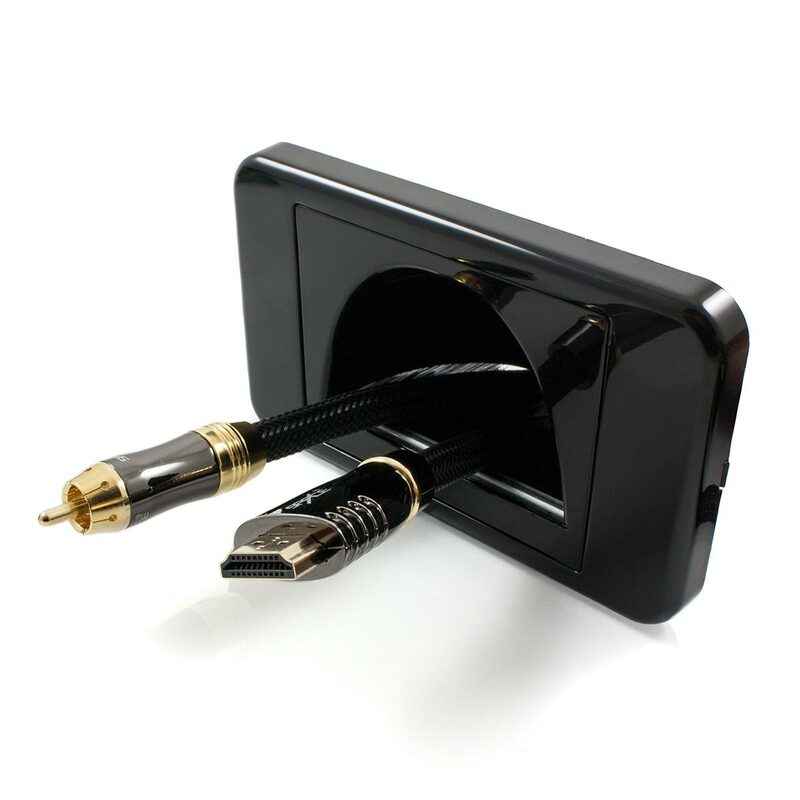 The unique reverse hooded design of this wall plate makes it the perfect companion to be used behind a wall mounted TV or any other setup that requires a flush mounted wall plate. 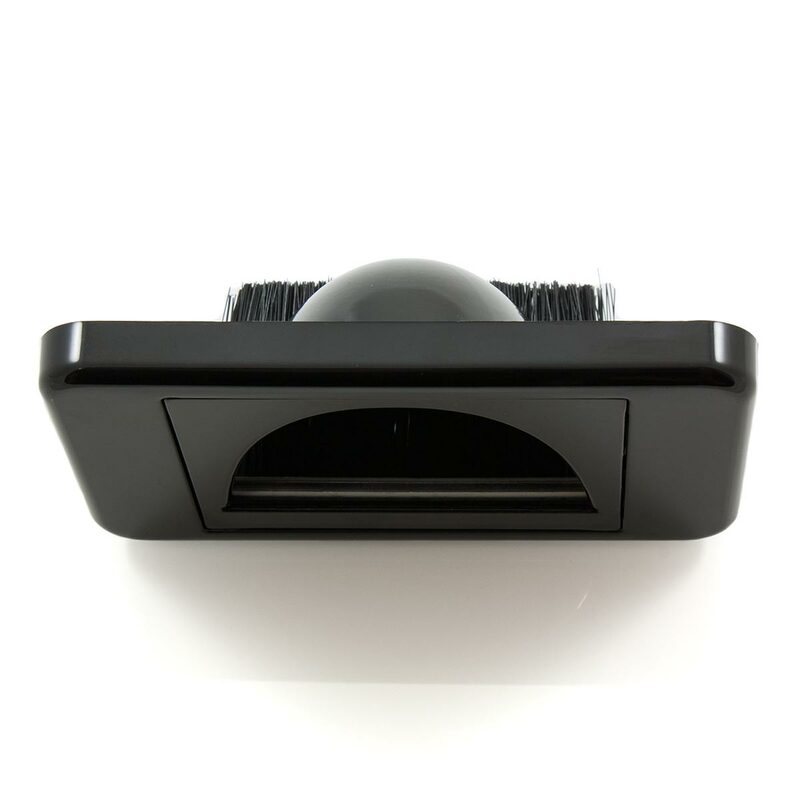 This Reverse Bullnose Wall Plate will provide that professional finishing touch to your home theatre. The large reverse opening will accommodate a range cabling and wire requirements that may not be possible with other wall plate designs.